Robert Wilton has worked in a number of Departments of the British Government, including a stint as Private Secretary to three successive UK Secretaries of State for Defence. He’s co-founder of The Ideas Partnership, an NGO stimulating and supporting projects in education, culture and the environment. He was advisor to the Prime Minister of Kosovo in the period leading up to the country’s independence, and is now helping to run an international Mission in Albania. 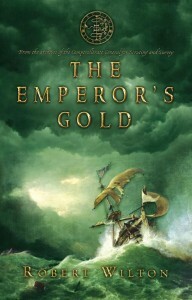 The Comptrollerate-General series of novels is being published in the UK by Corvus; The Emperor’s Gold/Treason’s Tide won the inaugural HWA/Goldsboro Crown for Best Debut Historical Novel. 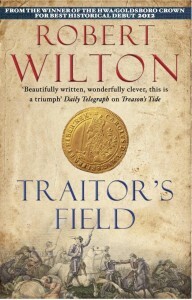 Traitor’s Field set ‘a new benchmark for the literary historical thriller… exhilarating, passionate, inspiring’. 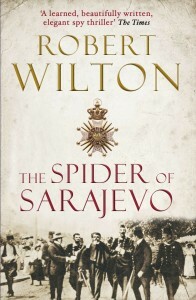 The Spider of Sarajevo – The Times‘s ‘learned, beautifully written, elegant spy thriller’ – was published in 2014, to mark the centenary of the events it recaptures. 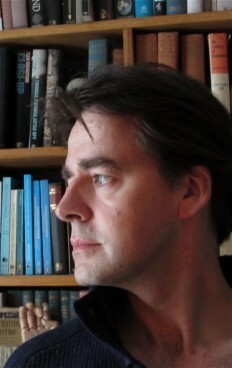 Robert Wilton’s short stories, and his analytical articles on the history and politics of south-eastern Europe, have appeared here and there. He likes old books and old films, does a bit of gig rowing and poetry translating, and divides his time between Cornwall and the Balkans.